As the seasons’ change and fall fades to winter, it’s an important time for yogis to make sure that they’re properly bundled up for the impending cold. What do you do when you know that your practice will build heat, but the morning temperatures outside make you want to snuggle back under the covers? Yogis have long been resourceful in finding creative ways to dress appropriately for their individual practice. Even when the seasons tell you to add a few more layers, you can do so in a way that still allows you to practice comfortably. Layers can be easily stripped for the more active section of your practice. Similarly, you can add a few layers back on as you reach the gentler finishing poses of your sequence. Yogis aren’t likely to remain the same temperature throughout an entire class, so it makes sense that your outfit should allow for the flexibility to remain comfortable in any and every situation. Layering is about more than just comfort, though. It’s important for you to make sure that warm muscles aren’t abruptly exposed to the cold. Adding a few degrees of protection between well-worked muscles and the frigid temperatures can make you feel better throughout the season change and help to seal in the many benefits of your practice. 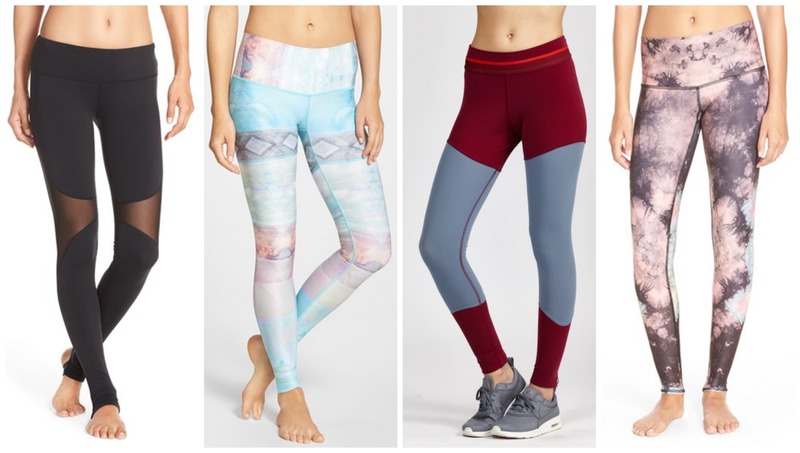 How can you properly layer with yoga leggings? First of all, it’s important to note that leggings are really an ideal option for yogis who plan to add a few layers for the winter. The fabric is often very breathable, which wicks away sweat during an intense practice. 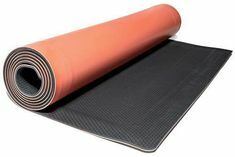 However, it is also thin enough to accommodate additional items thrown on top of the fabric found in most yoga leggings. Layering your bottom half can be as simple as adding a thick and cozy pair of legwarmers to keep the heat from your calves locked in tight. 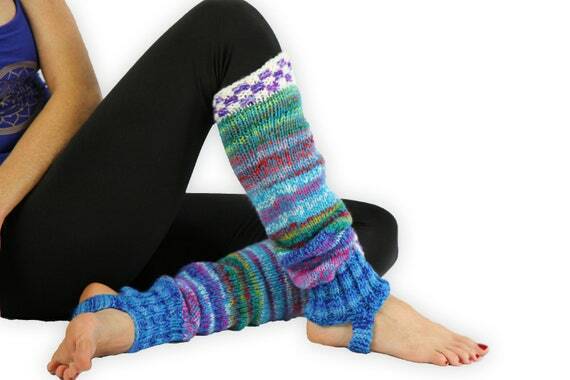 With a pair of sneakers or slip-on shoes with wool socks, a pair of legwarmers can help you to brace yourself against the wind that can whip right through thin leggings. You may also opt to wear knee-high boots with boot cuffs to protect your lower half in the chillier air. Consider how important it is to protect your chest from the winter wind and remember to add a few additional layers up top as well. Put a thin tunic tank top on underneath your long-sleeve workout shirt, allowing you extra coverage on your hips and your torso. Cover both of those items up with an oversized sweatshirt and a brightly colored scarf to keep your chest warm throughout the winter. If it is too cold for these three top layers to suffice, add a cable-knit sweater over top of your long-sleeve shirt. A heavy-duty winter coat will slide right over the smooth fabric of this timeless top and give you the insulation you need to keep warm on a chilly morning while you walk into the studio to roll out your mat. I cherish early mornings. But I don’t think I would feel the same without hydrating properly. Having a glass of healthy liquids first thing in the morning instantly freshens me up (that doesn’t mean hydration is any less important throughout the day, but I feel like starting the day right sets the positive tone for the rest of it). And it has a plethora of healthy effects on my being throughout the day. Drinking plenty of healthy liquids helps me think clearer, perform better and avoid headaches. I’m not a coffee drinker because it brings my heart to race and then leaves me more tired than I was prior to drinking it, but even if I were, I would still pair with any of the following. It consists of barley and chicory which both contain natural antioxidants. They are both great coffee substitutes without the caffeine. Drinking barley coffee will keep your teeth healthy as both ingredients prevent cavities. Barley coffee moreover balances blood sugar levels and is therefore recommended for those who suffer from diabetes. It clears toxins from both the liver and the spleen. It also removes mucus from the body and also clears blood. As the taste is so strong and distinguishing, I rarely feel the need to sweeten it. It is moreover a good thirst quencher, unlike real coffee. They both contain antioxidants. Those increase the body’s ability to burn fat as fuel. Which then makes your muscles endure all their strength longer. It also helps process sugars in your body and has shown a positive correlation to the BMI. It increases bone mineral density and strength as well. Similarly, it helps fight free radicals and in effect, protects our DNA from damage. On a similar note, It also works against ultraviolet rays to a small extent. Despite containing caffeine, they are both hydrating. It is known to give you a calm awareness, keeping you serene and focused for longer periods of time. 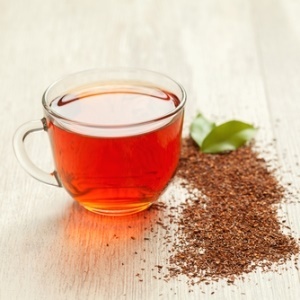 Drinking rooibos tea has many positive effects. 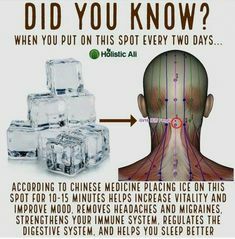 It is known to prevent and cure headaches, insomnia as it reduces blood pressure levels, easing asthma, some allergies, and severe stomach cramps. The tea itself is rich in mineral contents like iron, calcium, potassium, copper, manganese, zinc, and magnesium. It contains polyphenols which are organic chemicals with strong antioxidant capacities. It also helps balance blood sugar levels and is therefore recommended for those who suffer from diabetes. Its properties are beneficial for keeping your skin look fresh, reducing wrinkles and even curing sunburns. It is even good for curing colic with infants which you can do by mixing it with some mother’s milk. It has a specific taste and it’s completely caffeine-free. I like mine in a place of a sweet treat to avoid emotional treats such as chocolate. It fills me up and because of its sweetness, curbs my desire to reach for other sweets. I make it with vanilla, a tablespoon of coconut sugar and splash of oat milk. It might not be among the most mouth-watering choices, but it is easy to make when you’re feeling really tired. Bring some plant-based milk almost to boil, add a pinch of turmeric, as well as cayenne pepper and coconut oil to boost the nutritional values of turmeric and drink as an energy-booster or cold-preventer, and some cinnamon for stabilizing your blood sugar levels. Stir them all well together and enjoy. 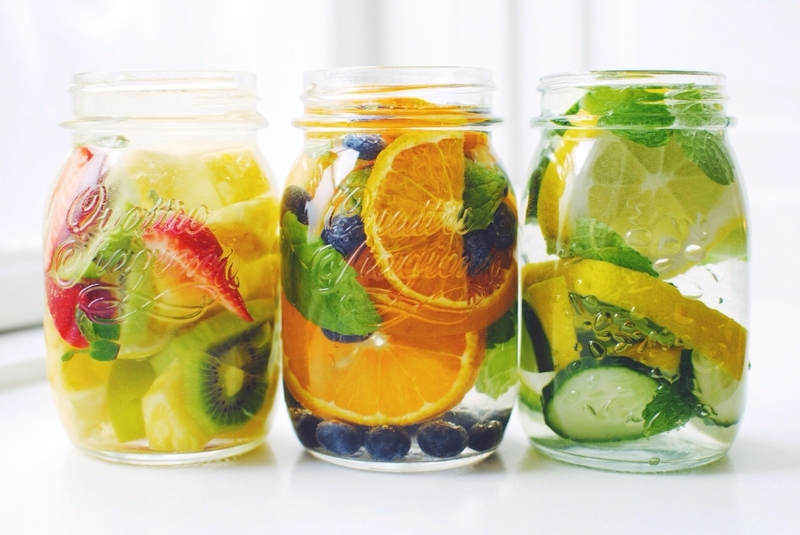 Or any other kind of fruit or spice-infused water (mint, basil, …). As plain water can taste a little bland but your body still needs plenty of it to hydrate properly. It mildly helps you improve your metabolism. There is no exact measurement of how much you should drink, but have a water bottle always near by and drink when you feel you need to, and stop when you have enough. Also, higher temperatures and more physical activity require more hydration. Just listen to yourself. Your body knows best. I have been practicing a combination of these for a few years now as they freshen me up the first thing in the morning and translate that fresh feeling to the rest of the day. A little nurturing of your body goes a long way as it in return keeps your brain alert, makes you achieve better results and avoids unnecessary aches. I know it helps me and I hope it does the same for you, too. Most of us experience anxiety from time to time. For some the anxiety is a daily event that makes life miserable, even unlivable. For those who suffer panic attacks, functioning in the world has become impossible. Anxiety can lead to many self-destructive habits like smoking, drinking and taking drugs, legal and illegal. The drug industry makes billions of dollars annually by offering a variety of medications which promise to treat the symptoms of anxiety. Studies are showing, though, that medications alone usually don’t help. They may alleviate symptoms, but they do not cure the problem. Without additional help, the person who is suffering from anxiety may find themselves worse off in a few years of taking the medications than they were before they began. I am not recommending taking yourself off of medications you are taking under your doctor’s supervision. Rather, I am suggesting yoga can work with your medications without side effects to bring real and lasting relief with continued practice. When you are feeling anxious, your breath is affected in very profound ways. It can become shallow and constricted. This is because of the tension being held in the chest and diaphragm. Because all the breathing is happening high in the lungs, the diaphragm doesn’t allow the abdomen to expand and allow the lungs to have the space to fully expand. During yoga, the breath is integral to practice. Breathing should be deep and even, being drawn though the nose. The exhale needs to be longer than the inhale. For example, if you draw your breath in for a count of 4, try to make the exhale twice as long. If you become short of breath, return to your normal breathing. Deep yogic breath combined with yoga poses will increase the relaxing effect. Adding meditation increases the benefit even more. Being aware of your thoughts can also preempt anxiety. When you are experiencing anxiety, thoughts can become uncontrollable. Worry intensifies the anxiety with circular thought patterns. Recognizing certain thought patters can help you to identify when you are about to have an anxious episode and prevent it by changing the worrisome thoughts to thoughts of gratitude, which often naturally develop as you progress in your yoga practice. Not only do more positive thoughts happen, you become less attached to your thoughts through calming of your mind. You can become more aware of why you are anxious. With practice, you will be able to gain perspective on the things that are causing your anxiety, so you can address them. A helpful pose to help with anxiety is Deep Relaxation Pose (Savasana) in which you lie with your limbs gently opened away from your body while you focus on the observation of your breath. This is a very relaxing pose you should go to anytime you feel anxious, up to several times a day. Tree Pose (Vrksasana) is a balancing pose that requires mental effort to achieve. This effort can stop the cyclical pattern of anxious thoughts. Do this pose by shifting your weight to one foot and lifting the other to press your foot against your inner thigh or shin. You may use a chair or wall to help you balance. Avoid strenuous practice at first. Anxiety can cause you to be in a continually exhausted state. More gentle poses are upright and focus on lengthening exhalation rather than inhalation or making inhalation and exhalation the same length is best for quieting and resting the mind. Allow yourself to rest and rejuvenate before going on to more vigorous poses. There are many resources to help you find relaxing yoga poses. It is worth the effort to find ways to use yoga and yoga breathing to calm your anxiety. With proper medical care, which may include medication and cognitive psychotherapy, yoga practice can help you find a path to a more peaceful mind and a happier life. Yoga Apparel: What Should I Wear? Many of the choices we make are based on subconscious signals that we interpret from the world around us. Although we like to think we have control over most outside influences, the reality is that there are so many details that go unnoticed. One of these hidden influences is color. Do you opt for a particular color in your practice but you are not sure why? Read on to see what emotions and ideas each color suggests. Learn what message your yoga apparel is sending to the outside world and how to adapt your outfit to your mood. Green – Often associated with nature, green can represent growth, development, security, and comfort. This color also suggests movement and new beginnings, and, therefore, can also suggest optimism. Wearing the color green can bring a sense of harmony to your spirit and practice. Red – Bold, loud, passionate and intense, red is considered a fiery color that fuels emotion. Movement, power, competition, and conflict are also associated with the color red. Signs indicating danger are often red, so the color often promotes alertness and stimulation. Wearing the color red can attract attention and boost confidence. Purple – Often associated with royalty, purple suggests luxury, power, and longevity. Because it is not very common in the natural world, purple can also symbolize mystery and creativity. Blue – Depth and clarity are often associated with this color because of its presence in nature, such as the sky, oceans and rivers. Power can also be associated with the color blue, but more often in a commanding, protective sense rather than a confrontational, threatening sense. Blue is also associated with intelligence and sincerity. Wearing blue can project to others that they can confide in you. Yellow – Reminiscent of childhood, the color yellow conjures feelings of happiness, lightheartedness, and playfulness. It also evokes positivity and stimulating energy, making it a motivational color. Because yellow is such a striking color and can cause agitation when overused, try to use it conservatively in your outfit. Orange – Orange suggests joy, energy, and warmth. It can also provoke creativity and motivation. The color orange can also symbolize good health, youth, and strength. White – Lightness, purity, health, and cleanliness are all associated with the color white. In addition, the afterlife, faith, and infinity are commonly associated with the color. Black – While sometimes associated with death, evil and mourning, the color black also suggests power, prestige, sophistication, and style. Therefore, it can also suggest sharpness and precision. While colors can send certain messages to the others, you can also use colors to encourage your own emotions. By donning hues that emit certain emotions you are striving for, you can effectively use colors to set meaningful intentions for your practice and your day. Downward dog is probably the most used yoga pose in classes. It is often used as a transition between other poses and often its benefits are overlooked. What are the benefits of Downward Dog? First of all, it strengthens the arms, wrists, and shoulders. You are placing a lot of weight into your wrists and arms and also pushing up and rotating through your shoulders. Secondly, as this pose is an inversion you gain all the benefits of an inversion without having to perform anything too difficult. Inversions help to unblock sinuses and get mucus moving (great if you are blocked up). They also help blood flow through the body especially towards the head which both energizes and calms the brain. 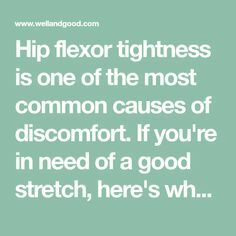 Thirdly, it stretches pretty much the whole body which should make you feel great! The spine is elongated and the chest is opened. Practiced often, this can help to relieve back and neck pain. Becoming more aware of our bodies during a yoga session can also help us in everyday life. Instead of hunching over a desk, we become more likely to sit up straight and gain a better posture. As well as stretching the upper body most of us feel a huge stretch in the backs of our legs (in our hamstrings and calves). 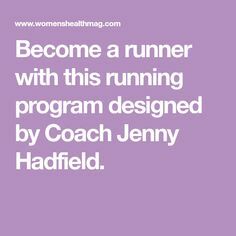 For me especially this feels amazing, great if you’ve just been for a run or a cycle. Start on your hands and knees (so as you look like a table). The spine should be long and straight, your knees should be directly underneath your hip bones and your wrists underneath your shoulders. Move your hands forward roughly one-hands length. Curl your toes under, press into them and begin to lift your knees off the floor. Start to now straighten the legs, keep your hands and feet where they are but put your bottom up towards the sky. Your chest should be pushing back towards your knees and your heels towards the floor. If somebody took a picture of you now you would look an upside down ‘V’. Stay here, get comfortable and don’t forget to breathe! Your heels don’t have to touch the floor. Your neck should be relaxed and hanging like a bowling ball between your arms. Your hips should be pushing back and upwards towards the sky. As you gaze back at your feet you should not see your heels (your legs should be slightly inwardly rotating). If you have any problems with your wrists and you can’t put weight into them try making a fist. Just have fun, it is about the journey, not the destination!